Chelsea put on a stylish display as they ran out comfortable 5-0 winners over Huddersfield at Stamford Bridge. 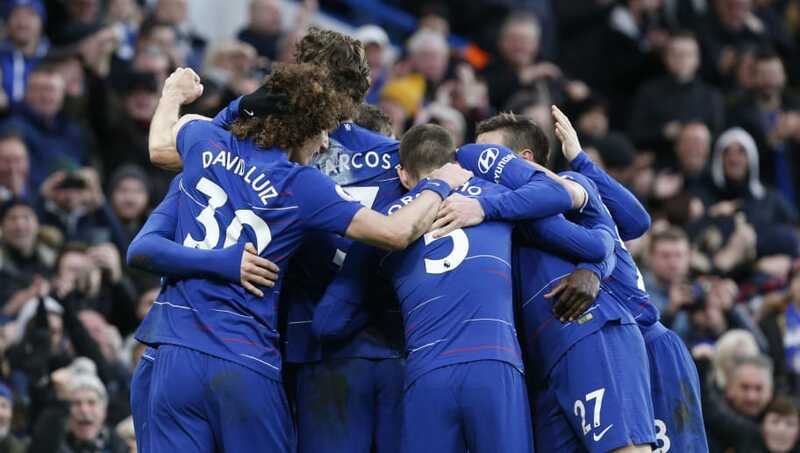 There were a number of question marks surrounding the Chelsea players heading into the game after their embarrassing 4-0 defeat to Bournemouth in their previous Premier League game, however they looked like a completely different and rejuvenated side in front of their home fans. 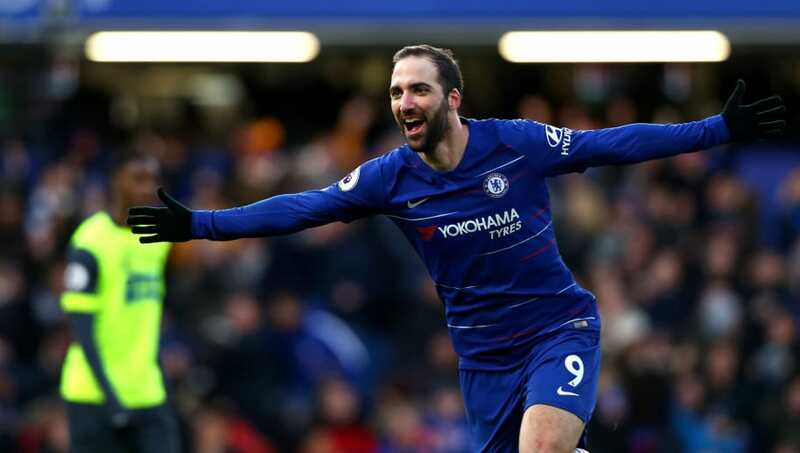 Doubles from Eden Hazard and Gonzalo Higuaín put Chelsea well on their way, before David Luiz's late header rounded up the scoring to complete what was a dominant display from the Blues in front of their own fans. Much was expected of the Argentine before he'd even kicked a football in a Chelsea shirt. In his debut against Bournemouth he managed just 65 minutes without getting on the scoresheet before he was substituted in what was a disappointing start to his career with the Blues. However, on Saturday he looked like a completely different player. He held the ball up well, led the line effectively and bagged himself his first goals for the club with two fantastic and emphatic finishes. If the performance against Huddersfield was a sign of things to come, then the fans will surely look forward to seeing what else the striker can produce in the second half of the season. 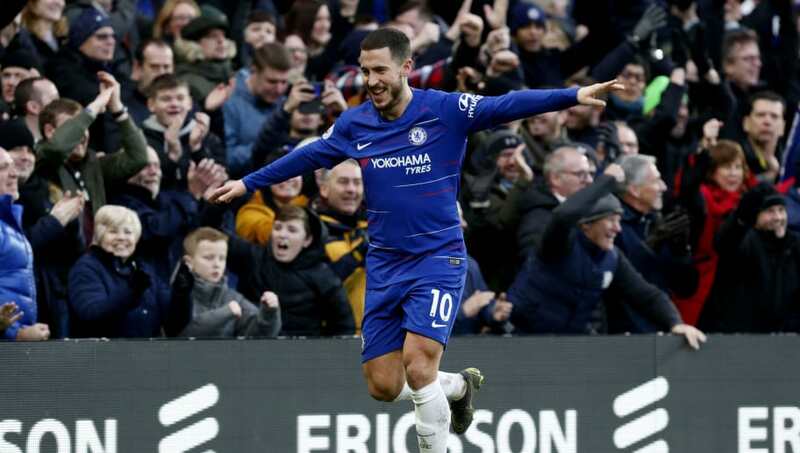 Having not scored in his previous five Premier League games heading into the encounter, the game against Huddersfield provided Hazard with the perfect opportunity to end his goal drought against the league's bottom club, and that's exactly what he did. He slotted home a penalty to double his side's lead on the stroke of half time, before a moment of brilliance set up his second goal in the second half, as he controlled a ball fizzed into him by Ross Barkley before rounding the keeper and tucking the ball home. 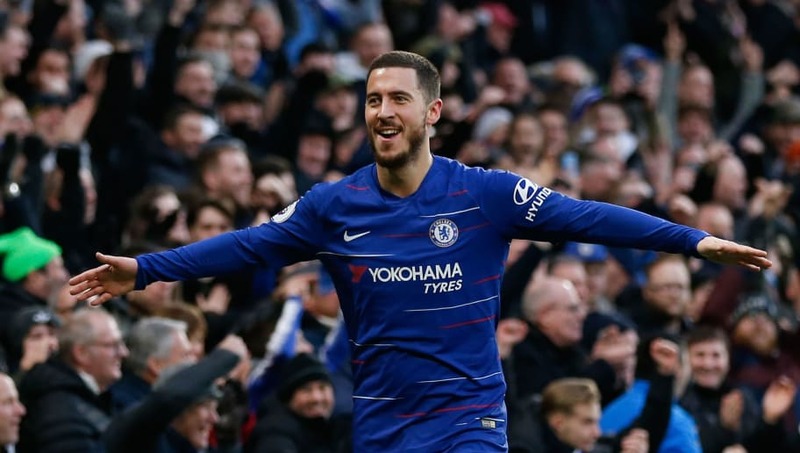 Maurizio Sarri will no doubt be hoping Hazard can replicate his performance from Saturday in the coming weeks as Chelsea look to get their season back on track after bouncing from back-to-back Premier League defeats. Nobody really expected Huddersfield to get anything from the game prior to kick off and to be fair to the Terriers, they held their own in the first half and gave the Chelsea defence a thing or two to think about. But once the floodgates opened for Chelsea, Huddersfield looked dead and buried and never looked like causing the Blues any problems. The manner in which Huddersfield collapsed in the second half will worry Jan Siewart deeply, as it seemed he could do nothing but sit back and watch. The loss means Huddersfield are still rooted to the bottom of the Premier League table and are now 13 points away from safety with things not getting any easier. The astonishing result against Bournemouth on Wednesday night raised many concerns around Chelsea's players and Sarri, with the footballing world eager to see how the Blues would react against Huddersfield. With all eyes on them, they couldn't have wished for a better response than a crushing 5-0 win with their star man and new signing both grabbing two goals each. The result echoes the idea that the result at the Vitality Stadium just days ago was indeed just a one-off poor performance. Chelsea will be looking to put that result in the back of their minds and move one, and Saturday's result certainly helped them do that.